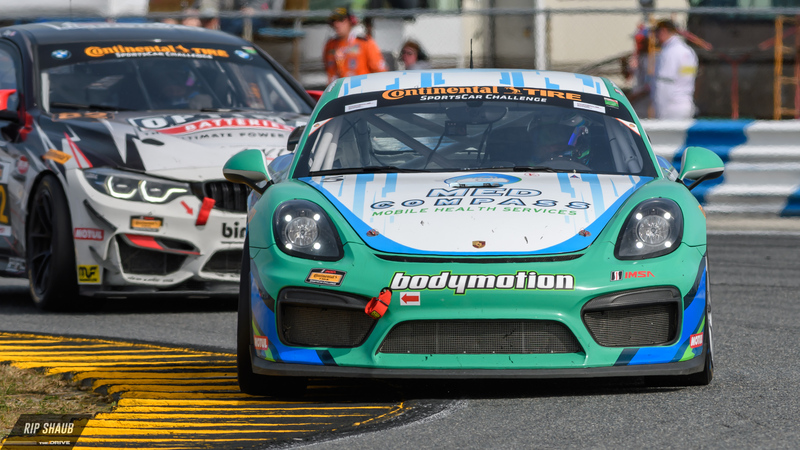 Stuttgart's GT racing boss Dr. Frank Walliser revealed that the brand is striving for improvements to its established Cayman racing platform. 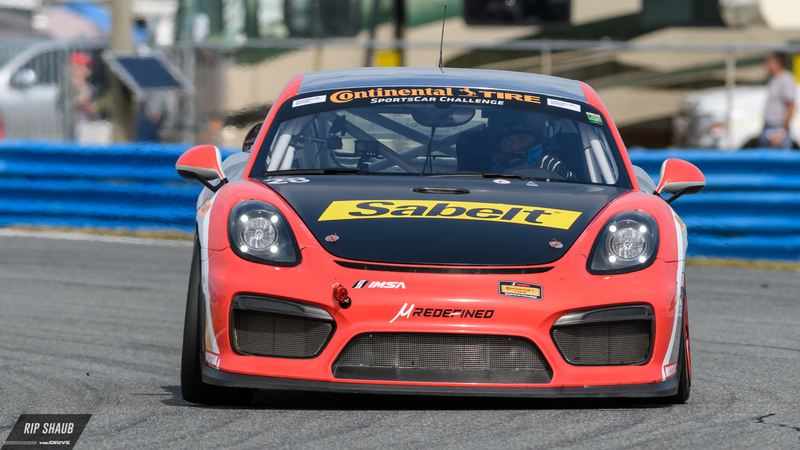 Porsche has achieved a string of success with its SRO GT4-spec Cayman in various global racing series. 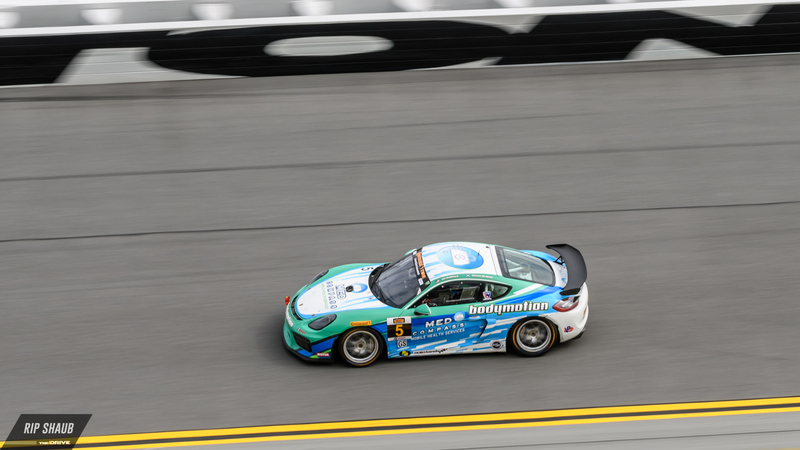 Its most relevant triumphs in the States include a Grand Sport championship in the Continental Tire Sportscar Challenge as well as a quartet of victories in Pirelli World Challenge last year, helping it to become instantly recognizable to American motorsport devotees. In addition to that, the car's growing presence in international competition has provoked the attention of Porsche's ever-growing GT program, and as a result, the Cayman GT4 MR-variant will be treated to a host of upgrades in 2019. 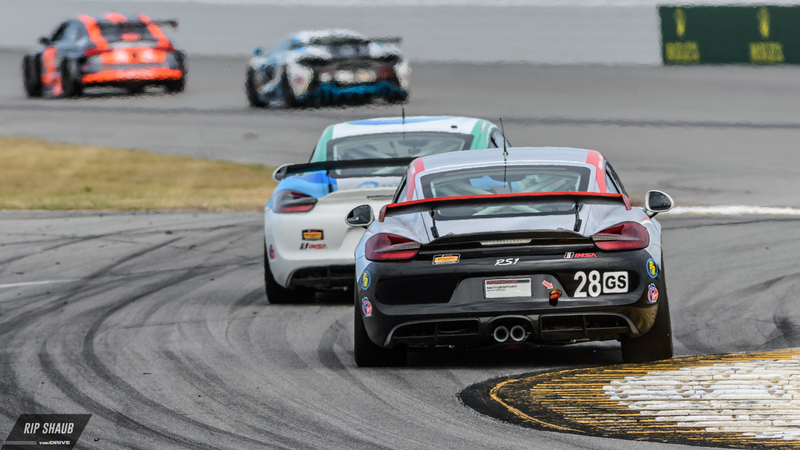 In an interview with Sportscar365, Porsche GT motorsport head Dr. Frank Walliser announced that he and his team are working on improving the Cayman platform for the evident expansion of customer racing programs. According to the exec, these revisions will address not only handling and architecture but also a modest bump in power and acceleration. "We’ve seen in the customer's hands, there are some things you have to make easier, such as the handling,” Walliser explained. “It’s always based on street car electronics for cost reasons, and how to handle this, how to make it convenient for the customers and for the teams to handle it. This is one of the main targets. Walliser is understood to be referencing the upcoming 718 Cayman GT4 road car which is rumored to feature a version of the 911 GT3's powerful flat-six engine. Going forward, the German then added that Porsche will not put a cap on production in order to meet increased demand. Last year, the original 400-example manufacturing run was quickly sold out, prompting the marque to build a considerable amount more in the coming years. Lastly, Walliser reiterated that the GT4-spec cars will be geared towards amateur drivers rather than full-time professionals. He extended the fact that Porsche offers cars for multiple racing disciplines and that they will each remain distinct.